When you have a hankering for fresh seafood and nothing else will satisfy, make a quick trip to All Season Seafood. 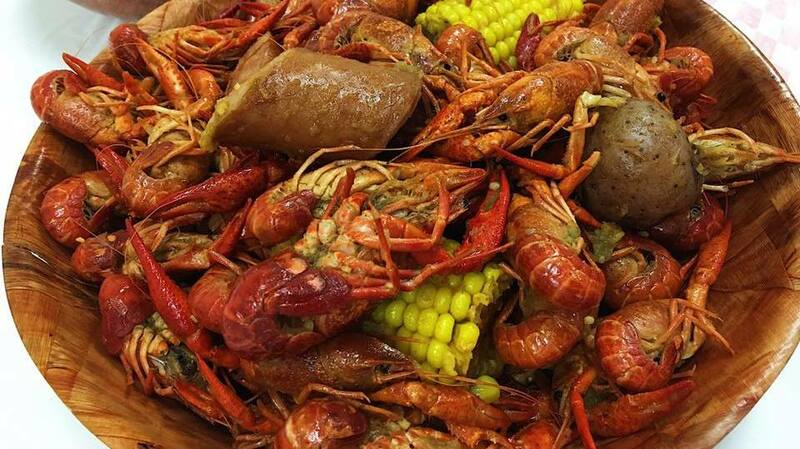 At our seafood restaurant in Pearland, TX, we’re just a few miles from the Gulf of Mexico, so we can provide you with the freshest supply of the scrumptious seafood you desire each and every day. Whether you’re searching for a fish sandwich for lunch or a crab and shrimp feast for dinner, we have just what you want. If you like your seafood fried, spicy, or even Cajun or Asian style, you’ve come to the right place. We cater to a variety of tastes and offer mouthwatering extras, like soup or salad, to top off your meal. Furthermore, our savory sides, including corn, potatoes, and sausage, add the final touch to any dish. In addition to our fine menu selections, we feature a daily fish market where you can select from the same great favorites and create your own meal at home. Stop by All Season Seafood today! We are located at 8201 Broadway St, 115, Pearland, TX.